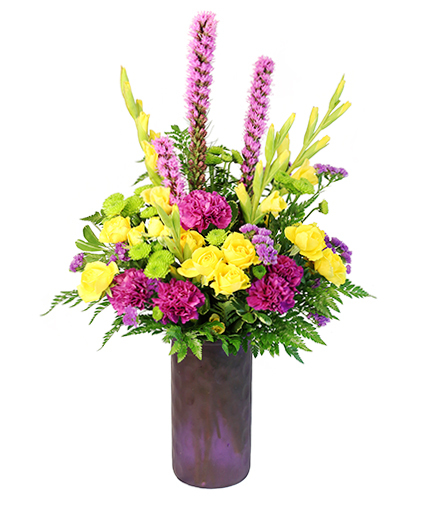 Romancing the Royal Vase Arrangement in Presque Isle, ME - COOK FLORIST, INC.
Sending flowers is the perfect way to celebrate a special day! 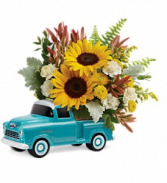 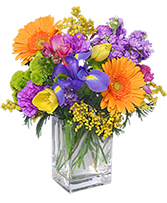 Show how much you care and surprise someone today with this Celebrate the Day bouquet from COOK FLORIST, INC..
A sure sign- Spring is on the way! 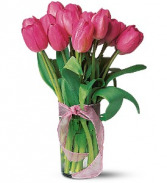 Beautiful simple tulips.